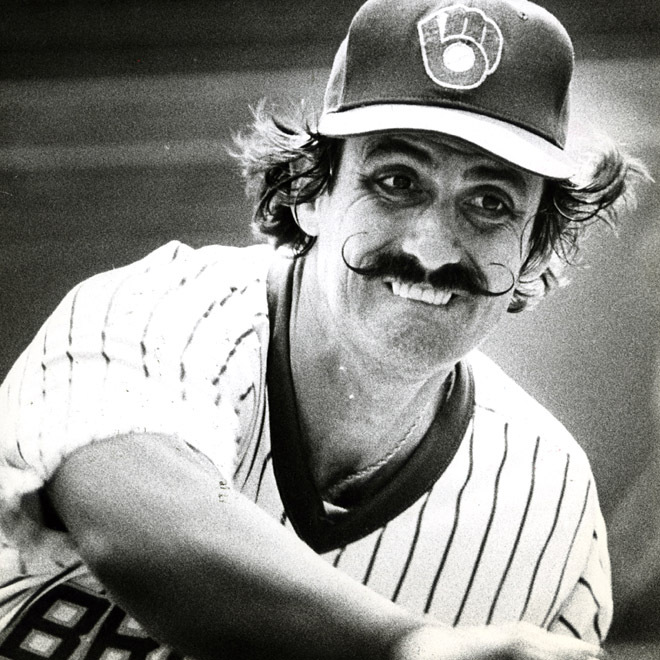 Nobody faced those moments better than Rollie Fingers. I first saw him at Birmingham’s Rickwood Field, when he was pitching at the Double-A level. He didn’t do anything fancy. In fact, he built his Hall of Fame career on one pitch — a sinking fastball. And when the game was tied, with a 3-2 in the bottom of the ninth, everybody knew what was coming. Most of us are tempted to outsmart ourselves. We get cute and try to come up with a new, fresh message for every occasion. We tell ourselves we have to, because our old pitch gets tired, and people have heard it before. Maybe we’re after an especially big deal. Or we’re making a sales proposal to a key client. We tell ourselves we have to mix it up. But constantly switching pitches is a loser’s game. You need a good one, to be sure. If yours isn’t working, then by all means you need to try something else. But once you have a pitch that’s working for you, don’t be afraid to go with it. But what is that elusive best pitch? Just as no two batters are the same, neither are market situations. We all have to answer that for ourselves, but here are two elements your pitch has to have. If one is missing, you’re going to spend too much time watching balls fly over your head. It’s specific. My favorite “acid test” for a message is to apply it to a totally different context and see if it still makes sense. If it does, it probably doesn’t say anything meaningful about you or your auction. I know of one company that insists on the tagline: “A New Attitude.” They’ve had that same new attitude for about 10 year now, and it never was clear what was wrong with the old one. Or what it has to do with their business. You could slap those words on any business from the local shoe store to a major bank and it would apply equally well, so by definition it says — well, pretty much nothing. It gets the message across — on first glance. Some years ago, I had a client that was preparing to roll out a new cellular network. Their slogan was going to be: “A paradigm shift.” A full campaign had been mapped out, complete with fancy logos and advertisements. Finally, somebody got up the nerve to ask what it meant. As it turned out, the slogan referred to the fact that the new cell network used a different technical protocol than the one that was used by the competitor. The problem is that among prospective customers, nobody knew or cared about the technology. They just wanted a wireless phone that worked — at a price they could afford. Saner heads prevailed, and the marketing materials were junked. They started over, beginning with some sound marketing research, and developed a pitch that folks could actually understand. The new network (a few mergers later) became a huge success and is now part of T-Mobile. Rollie Fingers’ sinking fastball worked because it suited his needs. If your pitch is specific and communicates on first glance — chances are it’ll work for you. Find out your best pitch. Practice it. Then don’t be afraid to use it when the game is on the line. Adapted from an article originally published in Auctioneer Magazine, Copyright 2013, National Auctioneers Association. Used by permission.